This beautiful home located in the gated Gretna Green neighborhood of Westchase is ready for a new owner. There is a screened in lanai that overlooks a wonderful conservation area behind the home. With 4 bedrooms and 3 baths there is plenty of room for everyone. 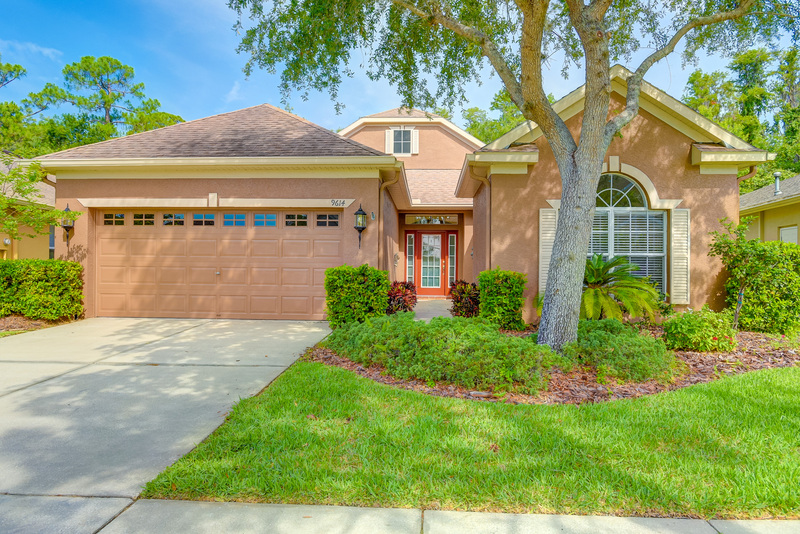 Westchase features a golf course, public pools and playgrounds as well as shopping. The price was recently reduced so schedule your appointment before its gone.